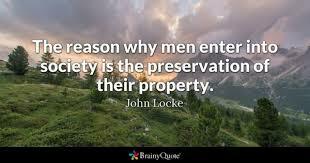 On Wednesday’s show we continue our conversation with Constitutional Scholar and Chairman of the Cato Institute Bob Levy about the law and public policy issues surrounding “gun control.” We also visit with local author and professor at Mercy College, Andrew Joppa about the importance of and government violation of personal property rights. Professor Larry Bell from the University of Houston and I discuss the EU migrant crisis as a “watershed warning” to America. I hope you’ll join me on tomorrow’s show with special guests State Representative Byron Donalds, the President and CEO of NCH Healthcare Dr. Allen Weiss, Naples Mayor Bill Barnett, and Orthopedic Surgeon Dr. George Markovich.